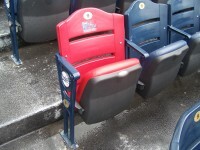 The Box Seat | Data Graphics Inc. 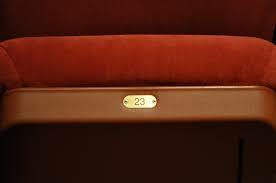 The Box Seat | Data Graphics Inc.
Are you frustrated with slow, unreliable printers that don’t consistently produce the highest quality numbered nameplates for your seats? Data Graphics is your solution. We would love to get the chance to earn your business. In fact, we have a special offer just for you. Give us one chance to earn your business and to show you our printing capabilities and our commitment to excellence. In return, we will waive all set-up fees, up to $125 in savings. Once you experience the Data Graphics Difference, you will never want to go back to your old nameplate printer. That’s what we call projects that need extra attention and our absolute best. You are already on our “Hot and Spicy List” because we recognize you as an ideal client. 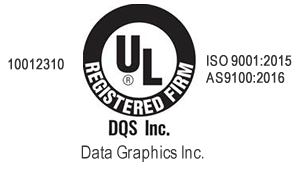 Data Graphics is ISO 9001:2008, AS 9100, and UL approved. We are one of only eight Metalphoto Certified Converters in the nation. We have recently received the Boeing Gold Supplier Award and the Rockwell-Collins Platinum Premier Supplier Award, two of the most prestigious award in the label printing world. As an award-winning firm, we are accustomed to the exacting standards of the aerospace, medical, heavy industrial, military, OEM and electronics industries. Data Graphics has turn-around times of 2-10 working days. More than 60% of our orders ship early. 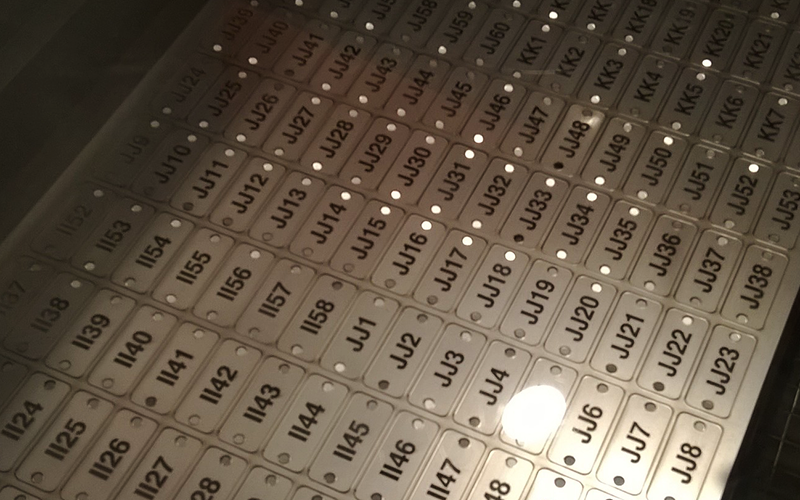 We can laser etch, CNC engrave, metalphoto develop, digitally or screen print your nameplates, and even embroider the shirt of the employee who installs it. Whatever custom printing you need, we can do provide it for you. That means we can find the best, most cost effective printing solutions for every project. Data Graphics is large enough to have many of the latest and greatest machines, small enough that customers aren’t just numbers. You are valued, life-long partners. 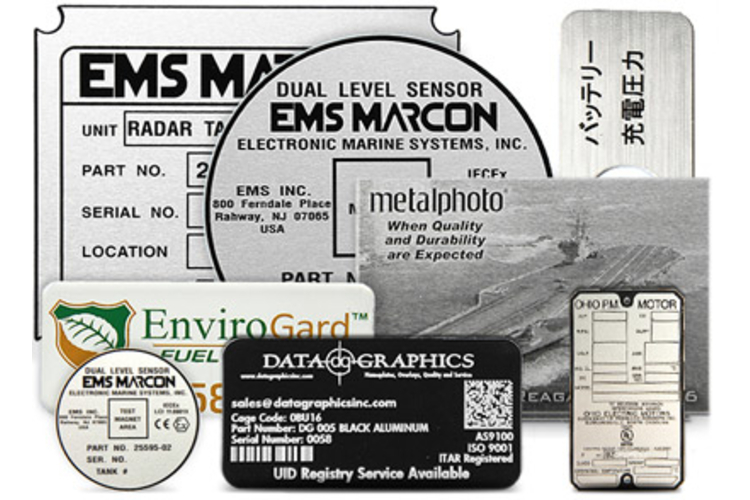 You won’t find a nameplate printer more committed to your satisfaction and your success. We have spent decades building a reputation as the industry leader, and our satisfied clients read like a list of the manufacturers on the Fortune 1000. With 500 years of collective printing experience, you won’t find a printing problem our team hasn’t already solved. We are an ITAR Certified firm that adheres to the highest standards of security and confidentiality. Our multi-step Quality Assurance Protocol (which inspects every piece, not just random samples) insures we get it right the first time, and average 99% approved order rates. 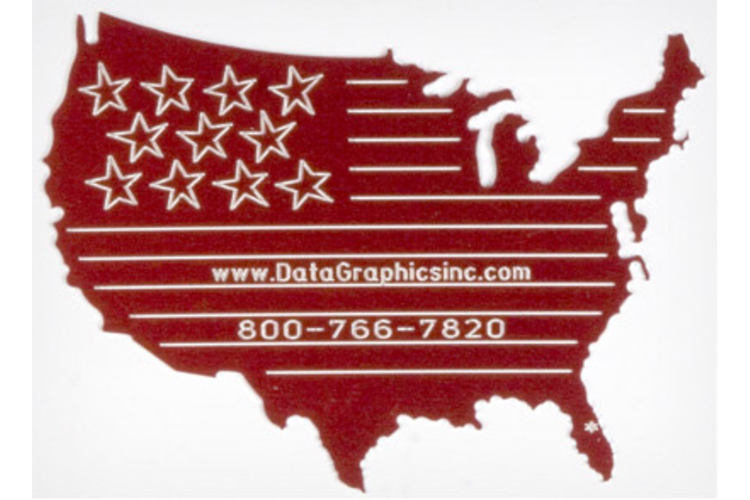 Look across the nation, but you won’t find any printers who you enjoy working with as much as Data Graphics. Our VP of Sales and Marketing, Buffy Carroll, would like to speak with you personally to make sure your relationship with us gets off on the right foot. Please Call Buffy at 800-639-4316 for a Free Consultation or to Arrange a Personal Visit from Our Team. Please call us at 800-639-4316 for a free consult. After all, when was the last time your printers went this far to secure your business? © 2019 Data Graphics Inc.